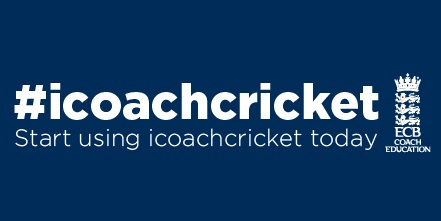 icoachcricket is an online resource for anyone involved in coaching or supporting players. 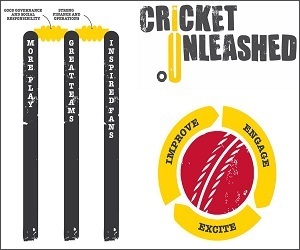 icoachcricket helps you to support players’ needs, inspire participation and enhance performance. Start using icoachcricket today and find the best games and practices to inspire, support, develop and enhance players. Click HERE for more information and to start using icoachcricket. 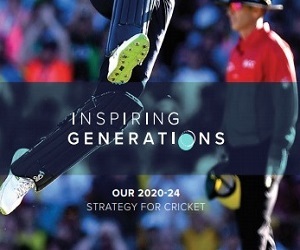 ECB have developed some new resources on icoachcricket, aimed specifically at soft ball cricket players, with videos and games that will help improve batting, bowling and fielding skills. You will find these videos in the 'Kitbag' section of the site. 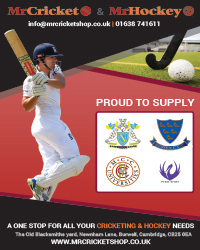 Please share these resources and help to make this summer of soft ball cricket a real success.